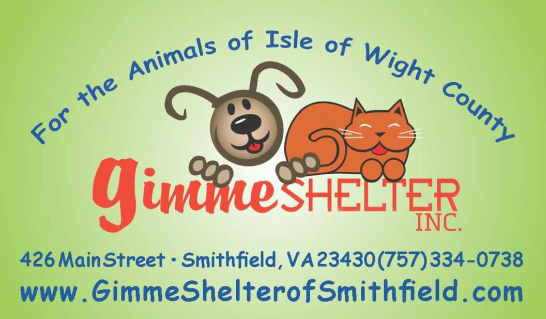 2015 Pre Registration Form - Gimme Shelter, Inc. Please take the time to pre register for the Fur Ball, it will save you time when you get there. Also, if there is someone that you would like to sit with please note that in the comment area. We are offering reserved seating to all that purchase their Fur Ball Tickets by 12/31/15. Thank you for taking the time to do this now .. Please use the Comment Box to let us know if there are others in your party that you would like to be seated with. You can also indicate your ticket numbers if you are registering after your ticket purchase. This will save you time at the Fur Ball and let you get right to the fun! Please use the Comment Box above to let us know if there are others in your party that you would like to be seated with. You can also indicate your ticket numbers if you are registering after your ticket purchase. This will save you time at the Fur Ball and let you get right to the fun!